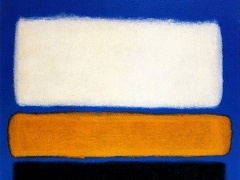 Forty-two years after his death, Marc Rothko sets records at a Christie's auction, which, again, has its own reasons to walk down the pages of history. 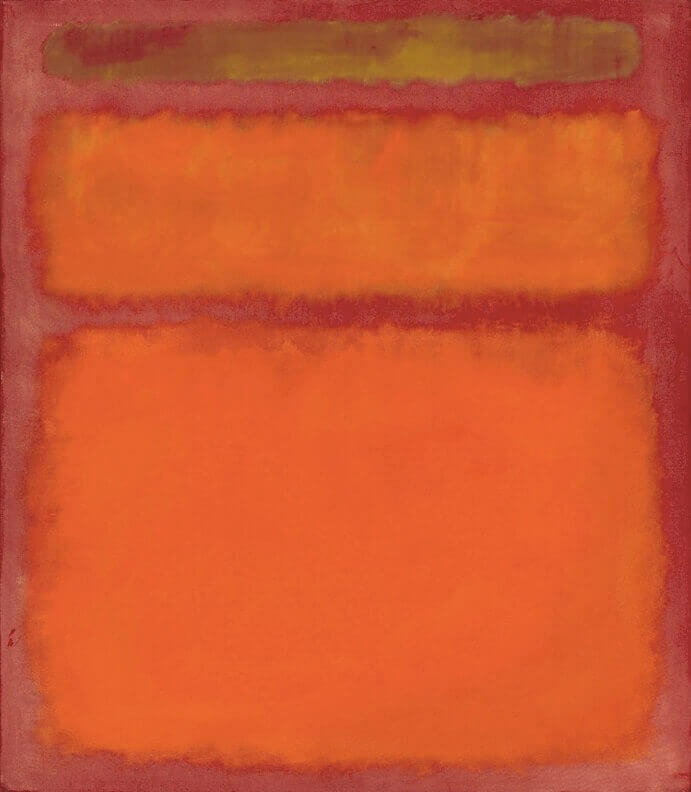 A brilliant camaraderie of three colors, Orange, Red, Yellow - Rothko's timeless creation from 1961, shattered all records for post-war and contemporary art by fetching $87 million. Rothko's record comes a week after The Scream by Edward Munch became the most expensive artwork sold at an auction, ever.